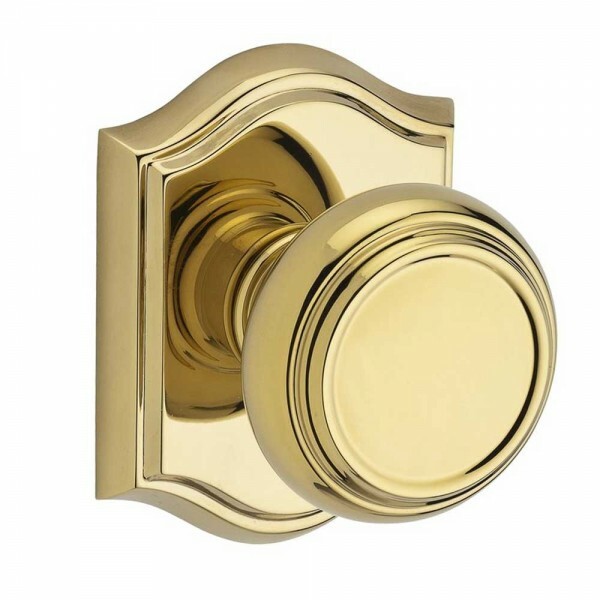 Baldwin's Half Dummy knobs have no latch or locking mechanism. 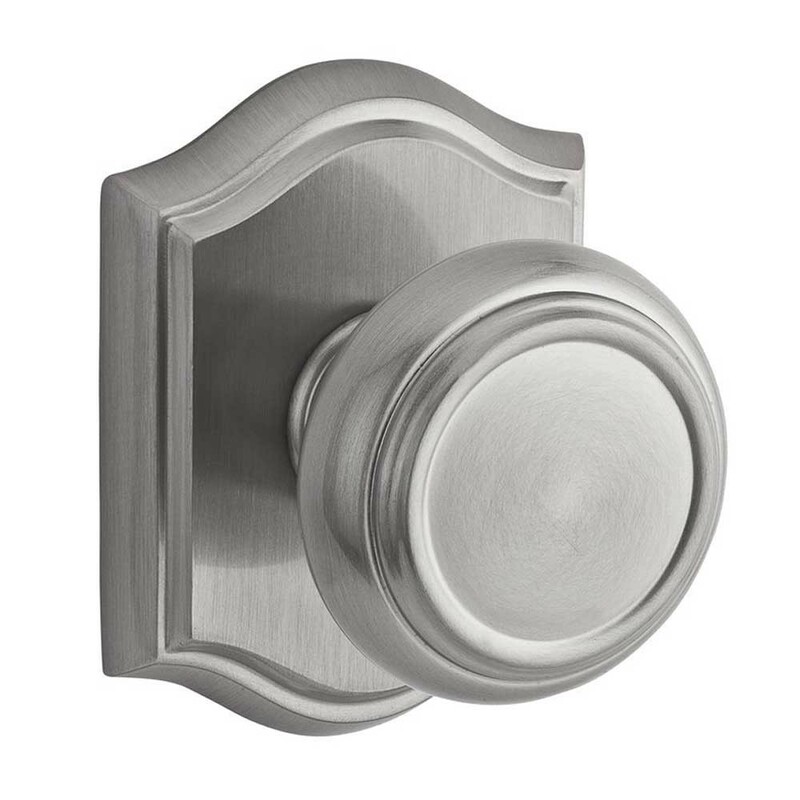 Typically dummy knobs are used as merely a pull on the inactive side of a double door. 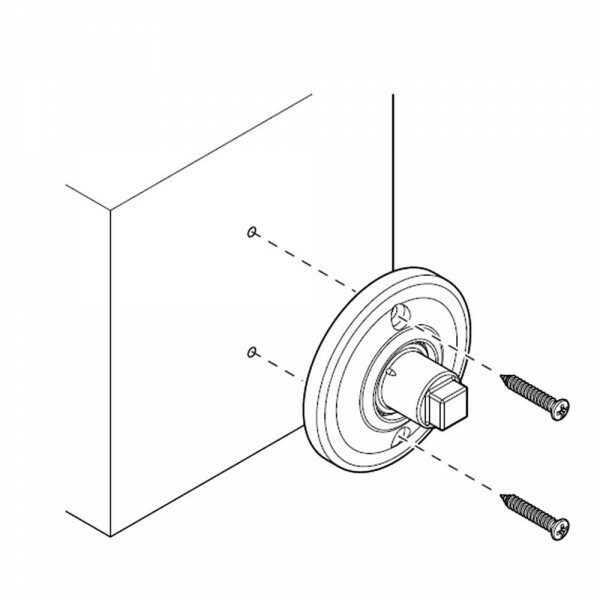 This is a half dummy so comes with only one side for use on interior or exterior.